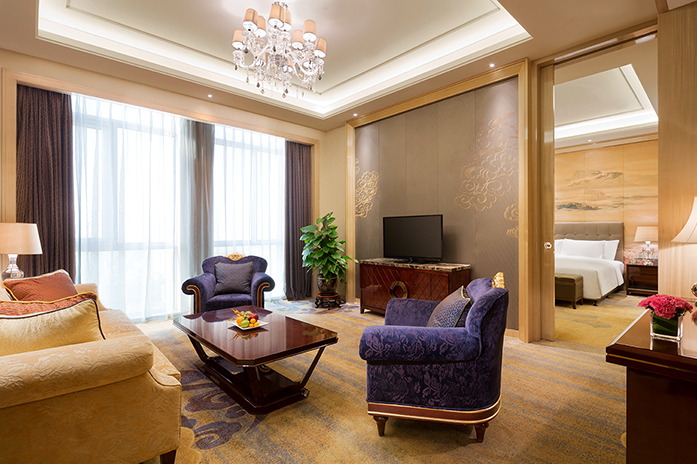 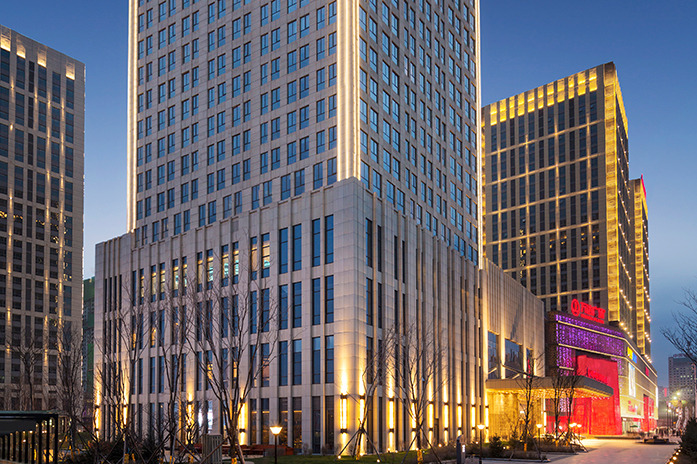 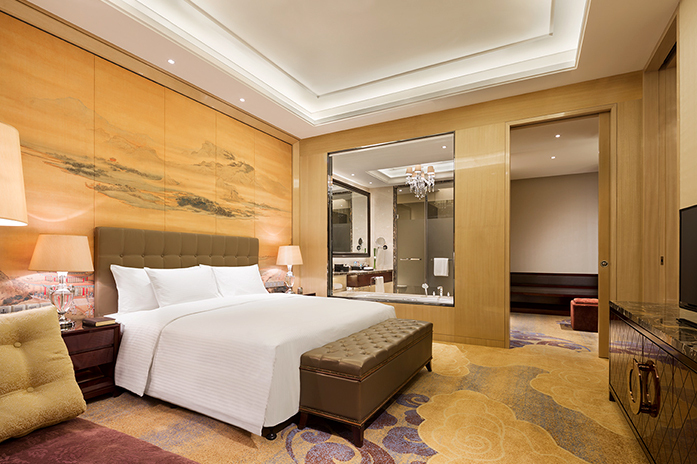 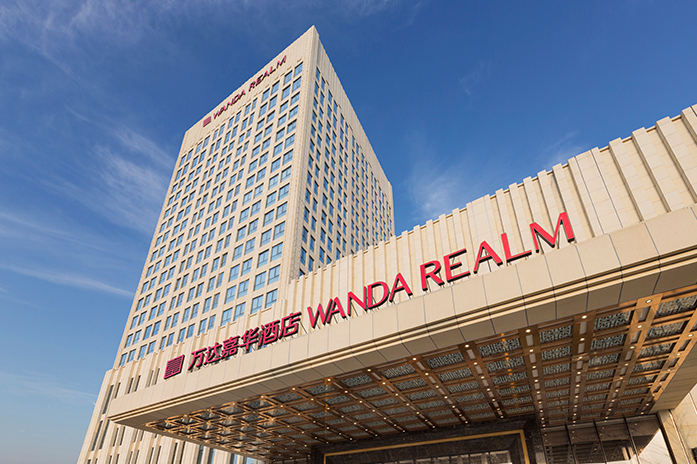 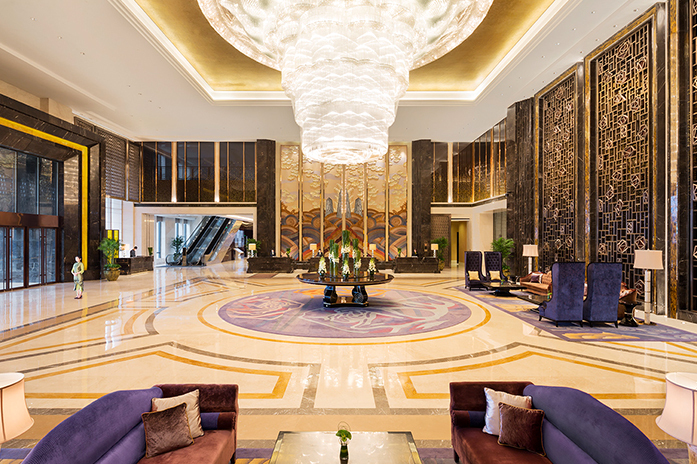 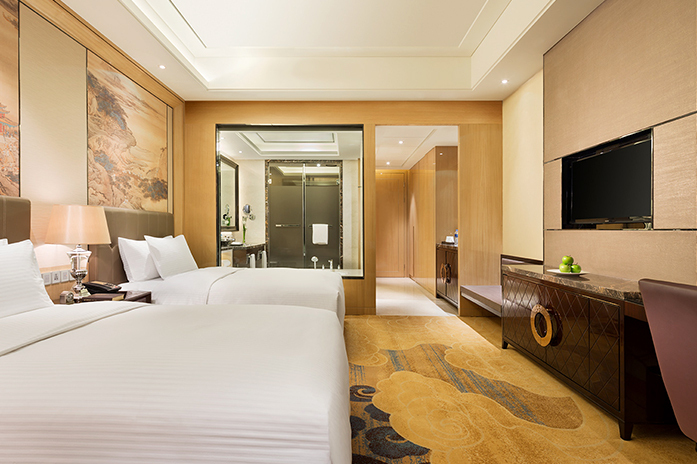 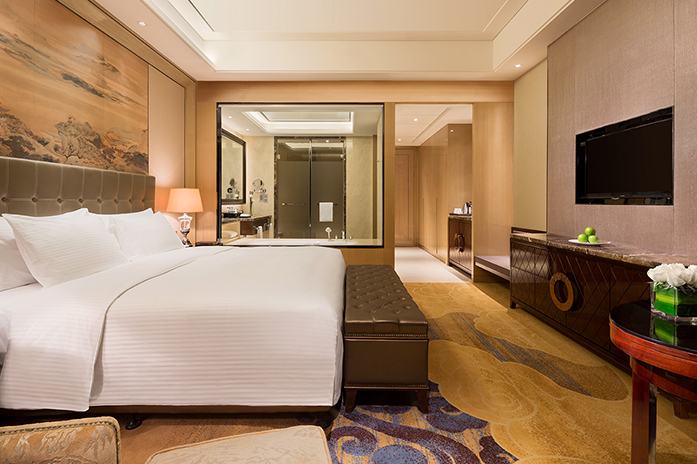 Located on the bank of the picturesque Hun River in downtown Fushun, Wanda Realm Fushun sets new standards of Chinese hospitality for business and leisure travellers. 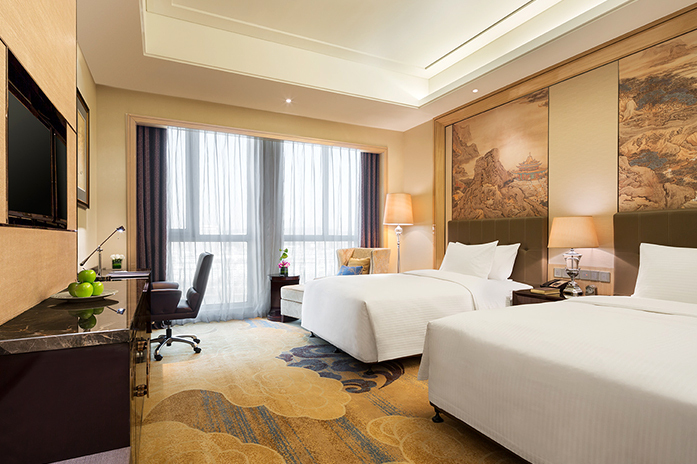 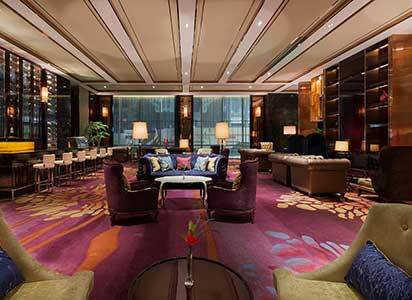 The hotel is 40 minutes by car from Dongying Xianto Airport, and a five-minute walk to Fushan Railway Station. 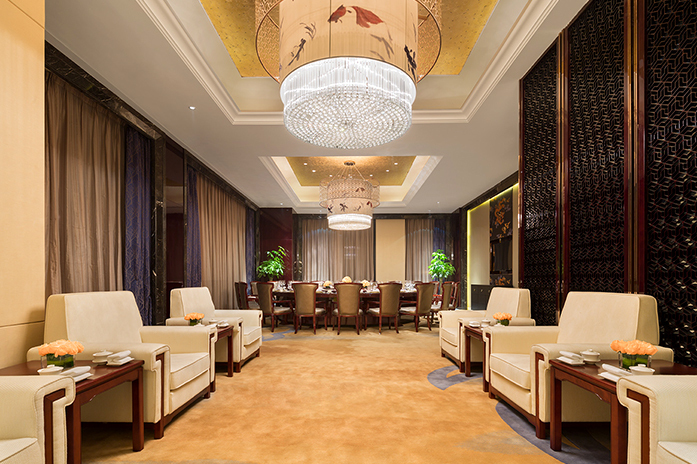 280 stylish rooms and suites are complemented by a choice of restaurants serving delectable Chinese and international cuisine. 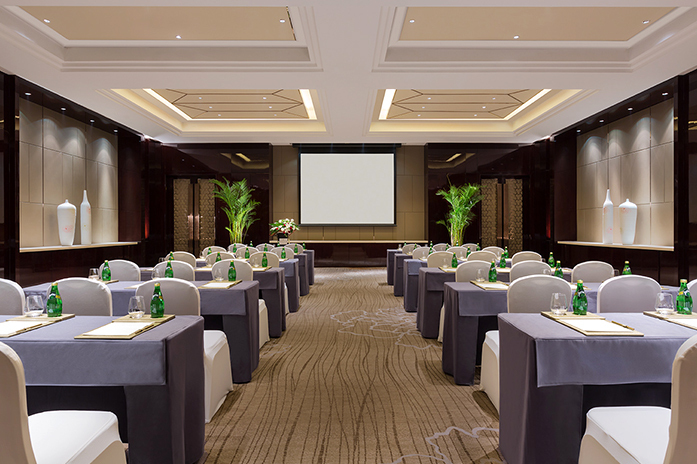 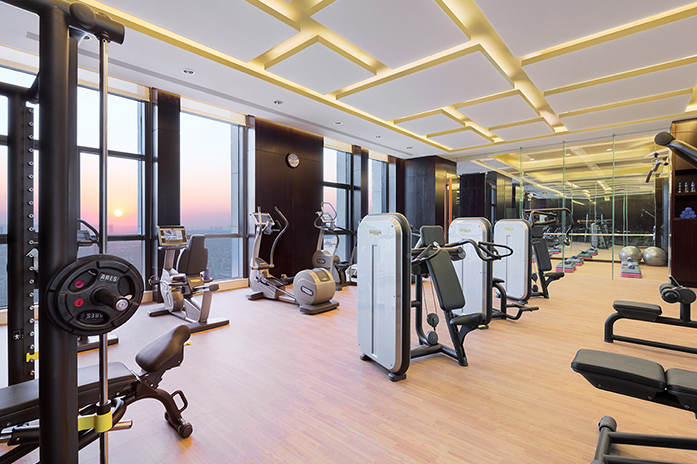 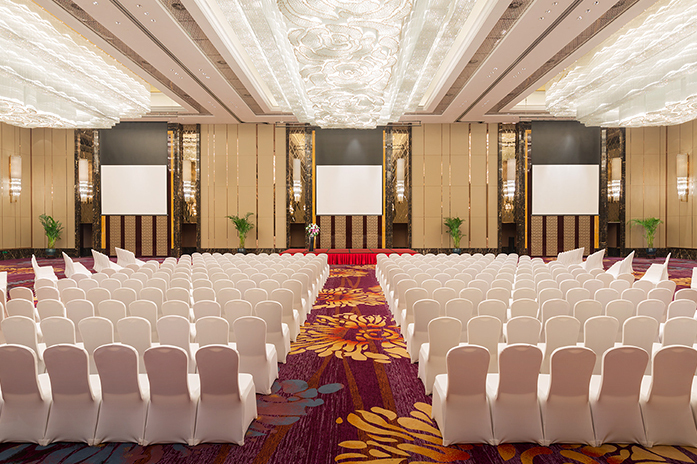 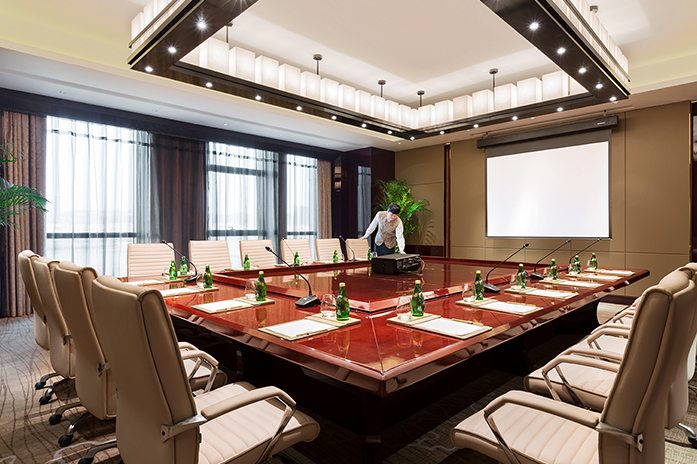 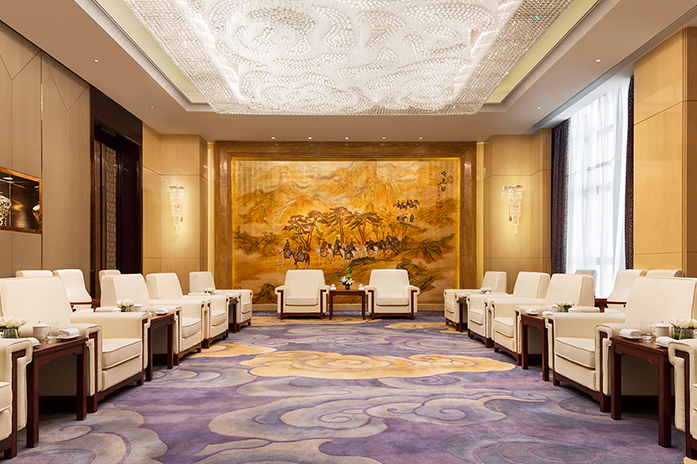 Wanda Realm Fushun offers a high-tech variety of meeting and event spaces, as well as leisure facilities including a fully-equipped fitness studio and heated indoor swimming pool. 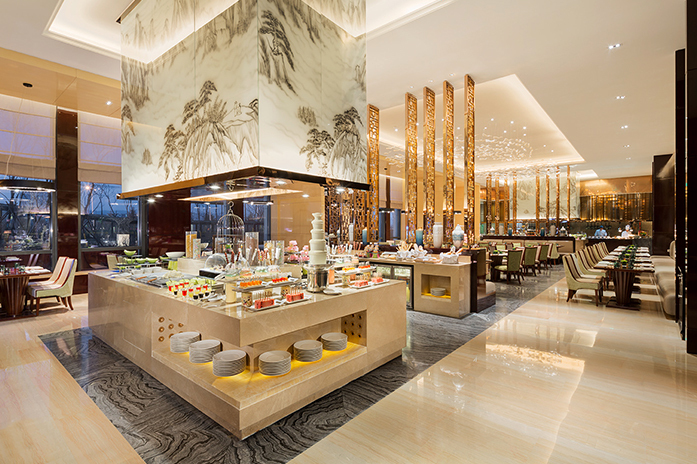 Café Realm invites guests to sample delectable buffet dishes from around the world, or enjoy a range of items from the a la carte menu. 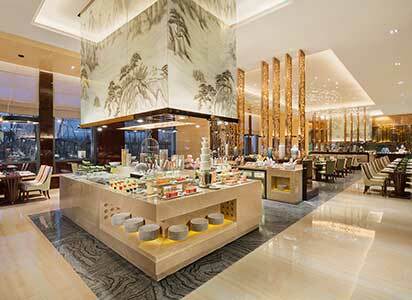 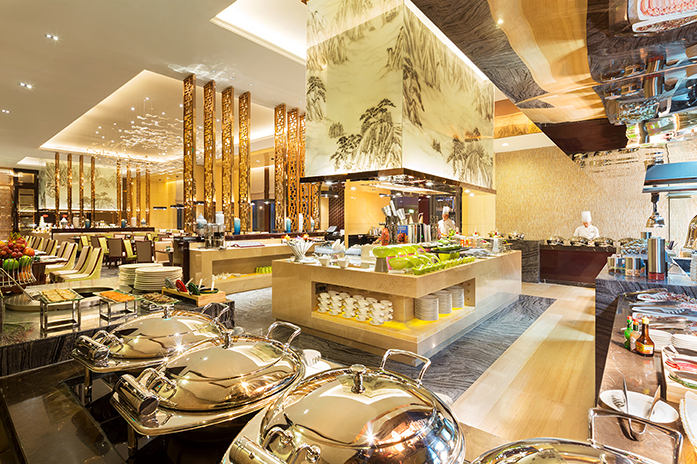 Innovations like Café Realm’s ‘takeaway breakfasts’ and 24-hour dining offers busy guests an extra level of flexibility. 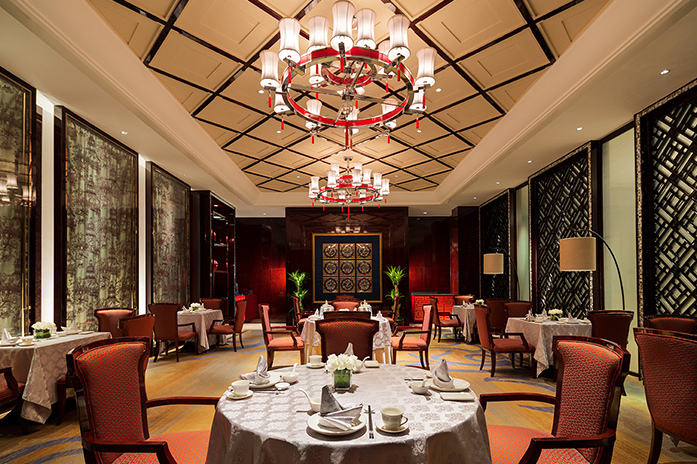 A showcase of refined Cantonese and local cooking, ZHEN Chinese Restaurant presents a mouth-watering range of dishes with a focus on nutritional balance and culinary tradition. 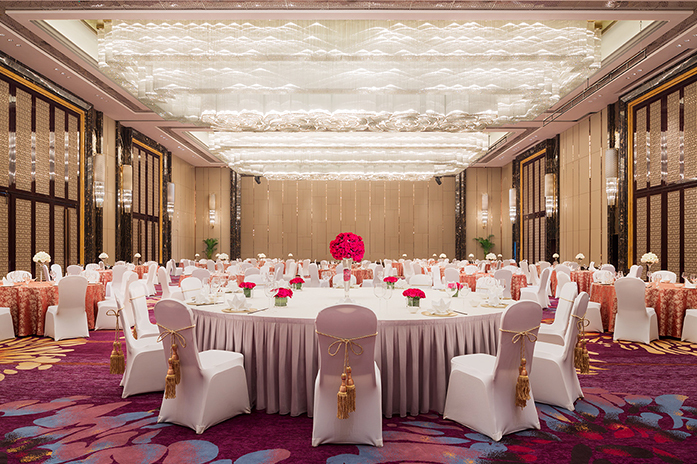 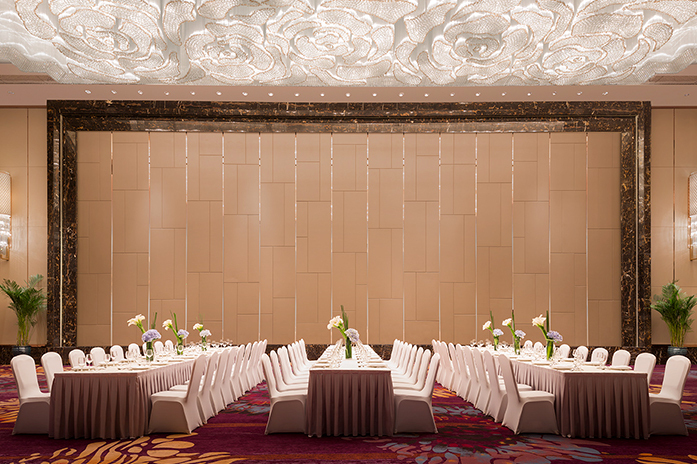 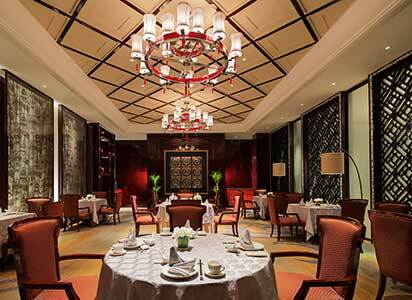 A range of private dining rooms makes ZHEN perfect for a special celebration. 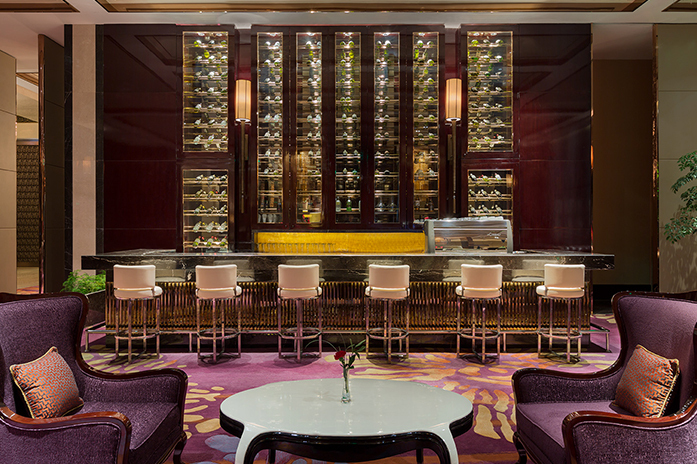 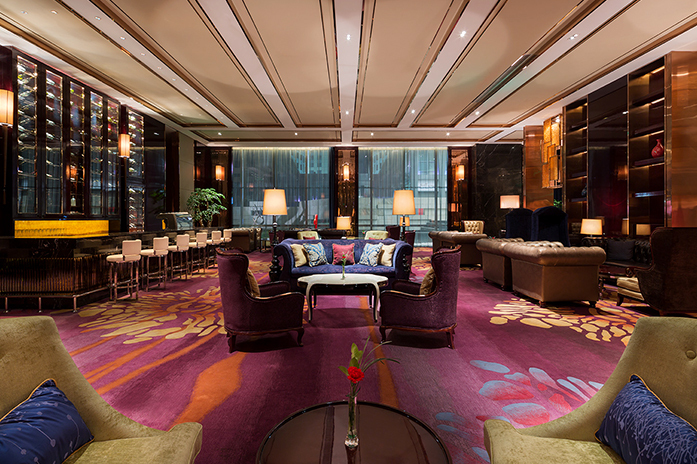 A stylish destination for a social gathering or casual business meeting, the Lobby Lounge presents a wide range of teas, coffees and snacks, and a full bar selection including imported wines and cocktails. 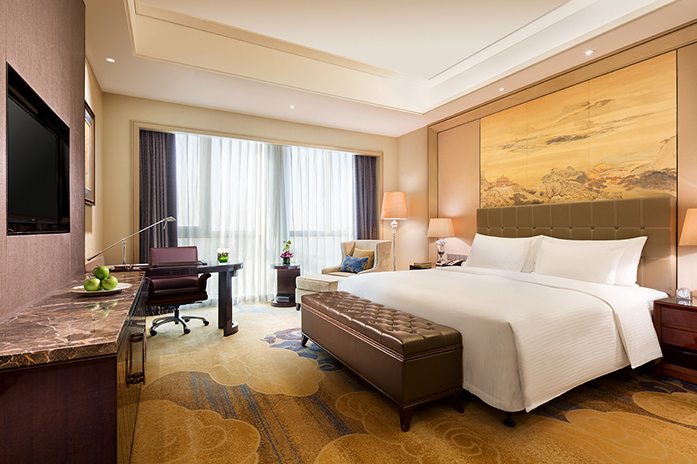 Enjoy 10 percent off the best available room rate when booking more than one day in advance.